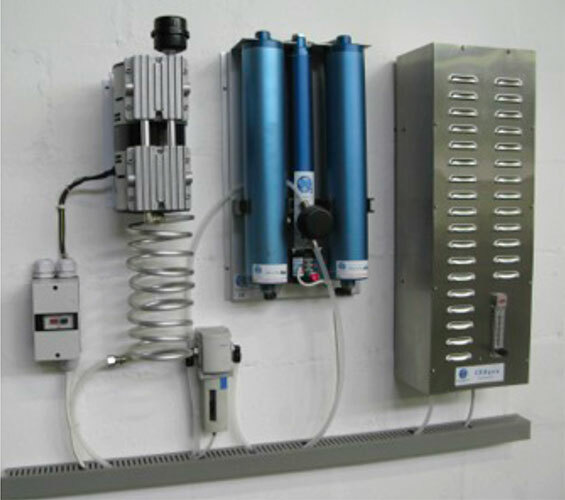 Corona Discharge type ozone generator for small water treatment applications. Azure has been designed for continuous operation in domestic and light commercial applications with minimal maintenance. 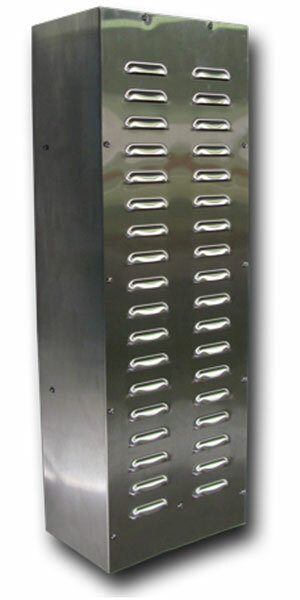 The Azure is available in sizes of 1, 2 & 4 ozone modules. * Ozone output in grams per hour (g/h) per module. 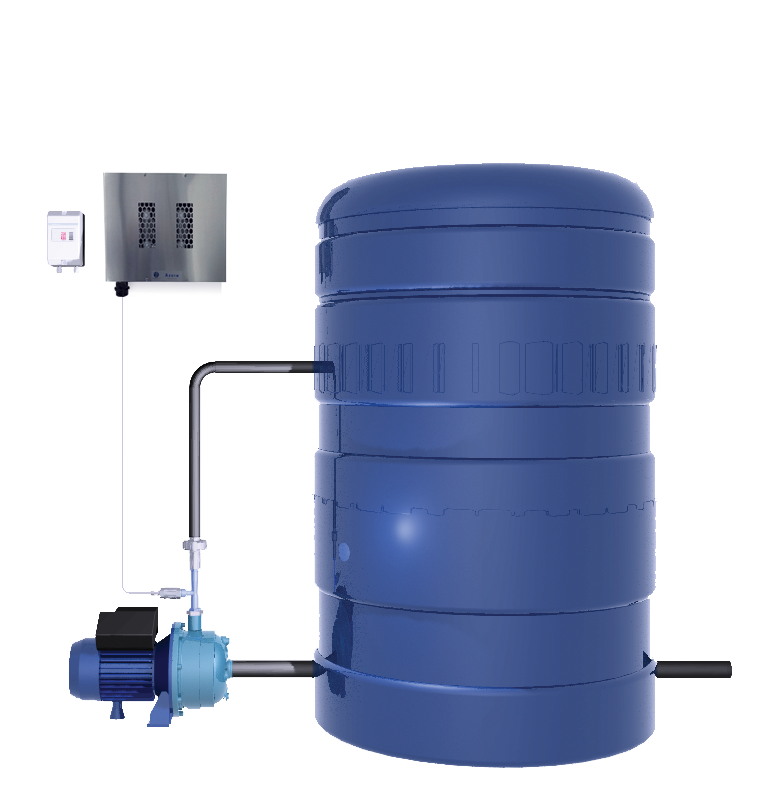 Water to be treated is stored in a tank (up to 10,000 litres). The pump circulates water in the tank through the venturi.8 In doing so the venturi creates a vacuum which draws ozone into the water. Ozone disinfects and decontaminates the water. The treated wate9 can then be pumped to its point of use, preferably via a filter.